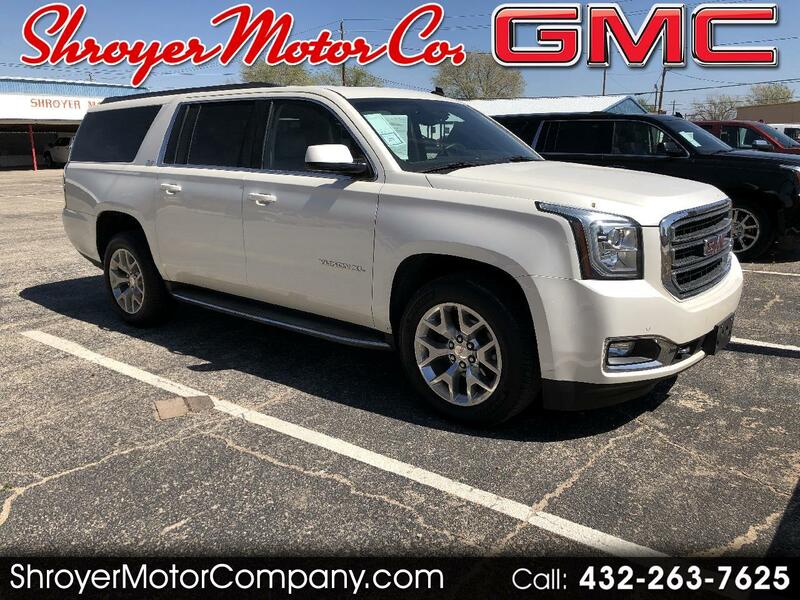 Visit Shroyer Motor Company online at www.shroyermotorcompany.com to see more pictures of this vehicle or call us at 432-263-7625 today to schedule your test drive. Our internet sales manager, Jana Himes, will promptly respond to your needs. Feel Free to email her at himes.jana@gmail.com, call her at 432-263-7625 or stop by and visit if you are in the area.